Carol has been a nurse leader in pediatric quality improvement and patient safety working with hospitals and related institutions on a national level for over a decade. 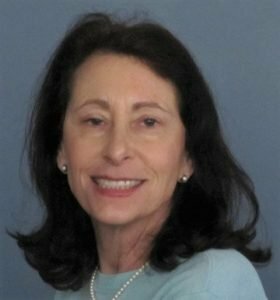 She has facilitated the quality and safety efforts of multidisciplinary teams of clinicians in a wide array of initiatives including hospital-acquired infection prevention; transitioning chronically-ill patients from pediatric to adult care; and improving discharge education for patients and families. She has held various roles with the Johns Hopkins Children’s Center, the Children’s Hospital Association (formerly NACHRI), Children’s Hospital Colorado, and Phoenix Children’s Hospital. She holds an undergraduate and Master’s Degree in Journalism, as well as a Nursing Doctorate from the University of Colorado. In 2016, she also earned a Doctor of Nursing Practice from Johns Hopkins University School of Nursing.